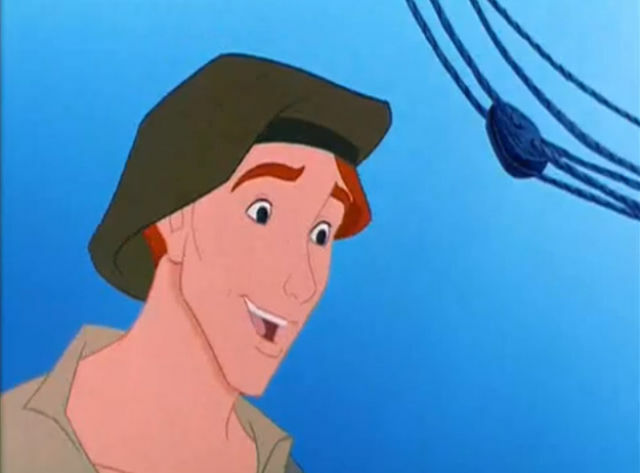 Do you remember this guy from Pocahontas? His name was Thomas and he was actually voiced by Christian Bale. 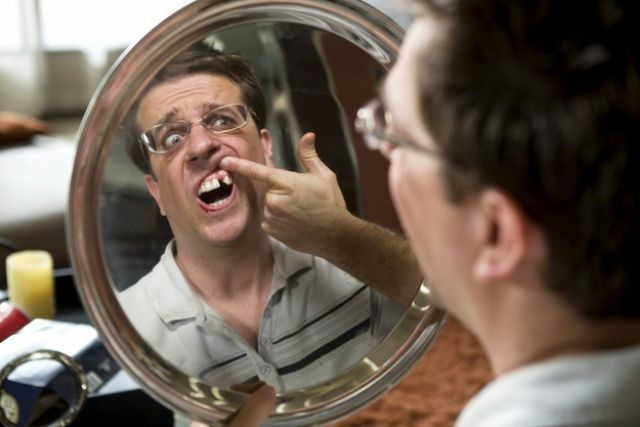 Ed Helms’ missing tooth in The Hangover wasn’t computer generated, it’s real. An adult tooth never grew in so he has an implant. Gwyneth Paltrow played young Wendy in Hook. It was James Cameron who drew the portrait of Rose in Titanic. The drawing was auctioned for $16,000. 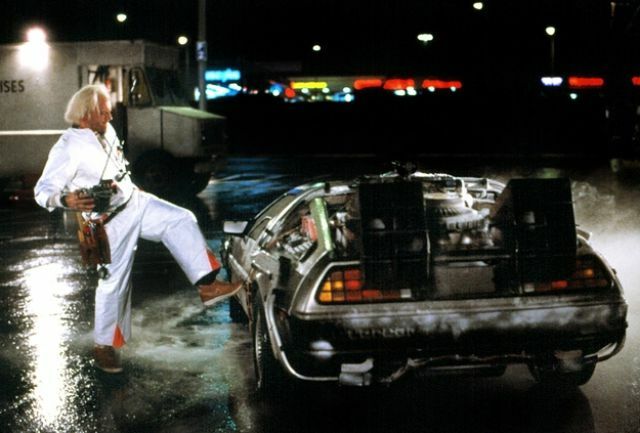 In early drafts, the time machine in Back to the Future was supposed to be a refrigerator. 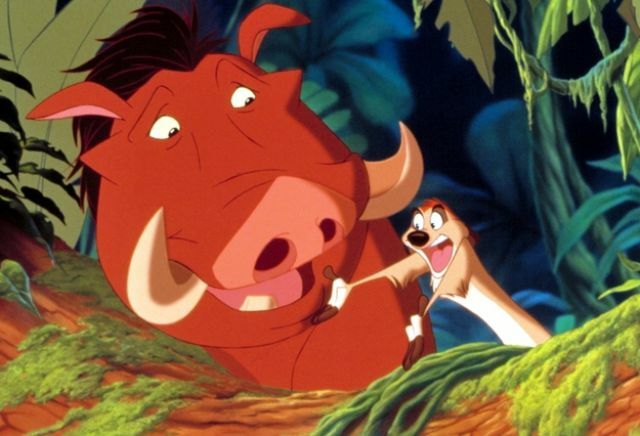 Pumbaa was the first character to ever exhibit flatulence in a Disney movie. 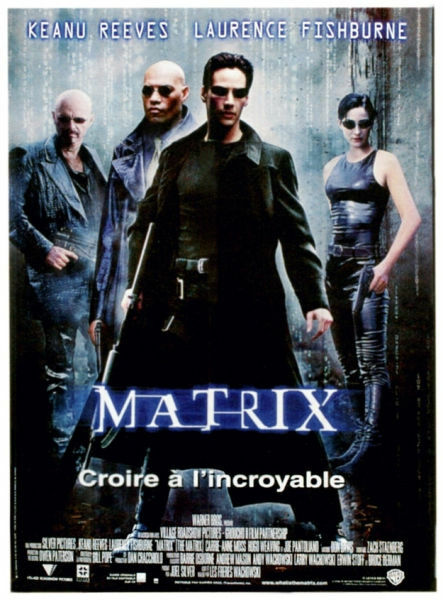 Will Smith was originally approached to play Neo, but backed out to star in Wild Wild West instead. 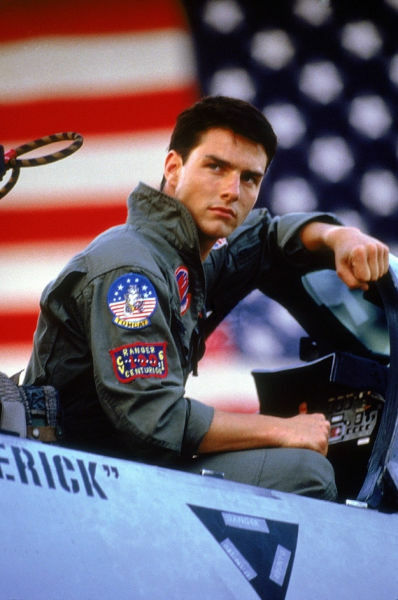 John Travolta was considered for Maverick in Top Gun, but his asking price was too high. 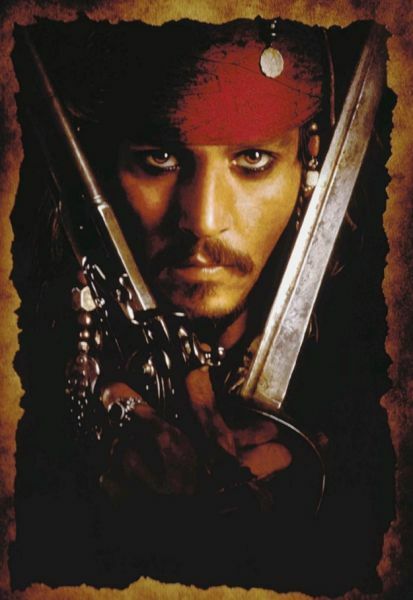 Robert De Niro turned down the role of Captain Jack Sparrow because he thought Pirates of the Caribbean was going to bomb. 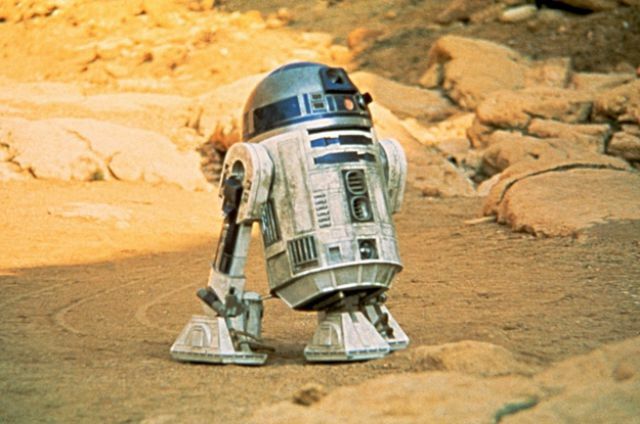 R2D2 is shorthand for “Reel 2, Dialogue 2” that was used in George Lucas’ film American Graffiti. He liked the sound of it and re-used it for Star Wars. 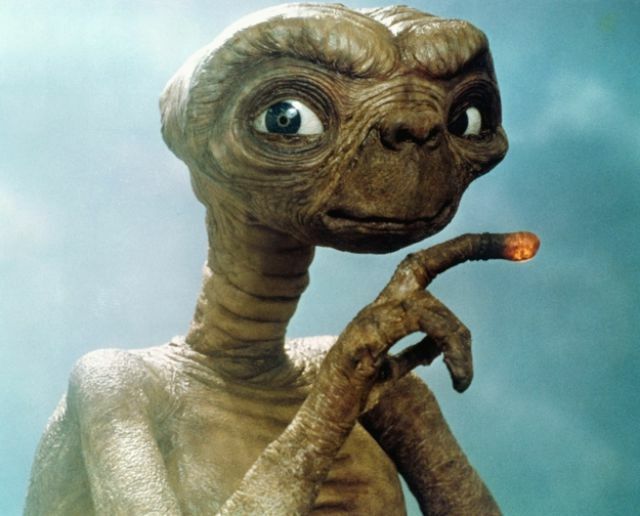 E.T.’s face was modeled after Albert Einstein, Carl Sandburg and a pug. 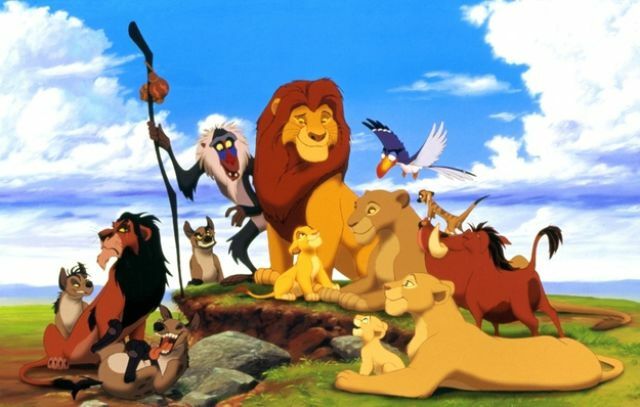 The Lion King was originally called “King of the Jungle” before they realized that lions don’t actually live in jungles. #9 - ...and it would have bombed if DeNiro would have taken the role. Do you think he would have portrayed it as flamboyantly as Depp? Doubtful. DeNiro is greatly over-rated as an actor. And mr. ree is greatly over rated as a human.